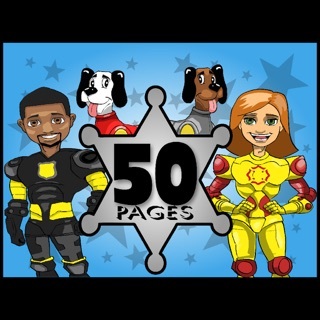 CrimeFighters Coloring Book is based on the graphic novel series from Creedom Publishing. Packed with 50 coloring pages. This In-App purchase unlocks all 50 pages.